Elegant rooms for rent in shared apartment directly from the owner. 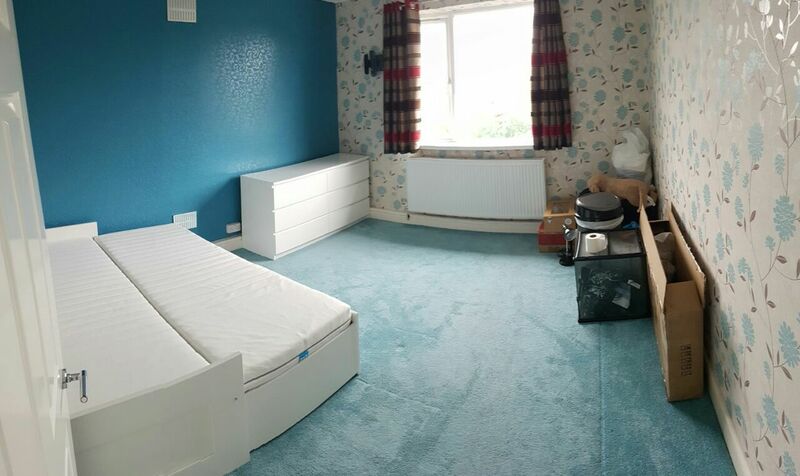 The rooms are bigger than average in UK: 11 sqm & 15 sqm, furnished with brand new Ikea furniture – never used. 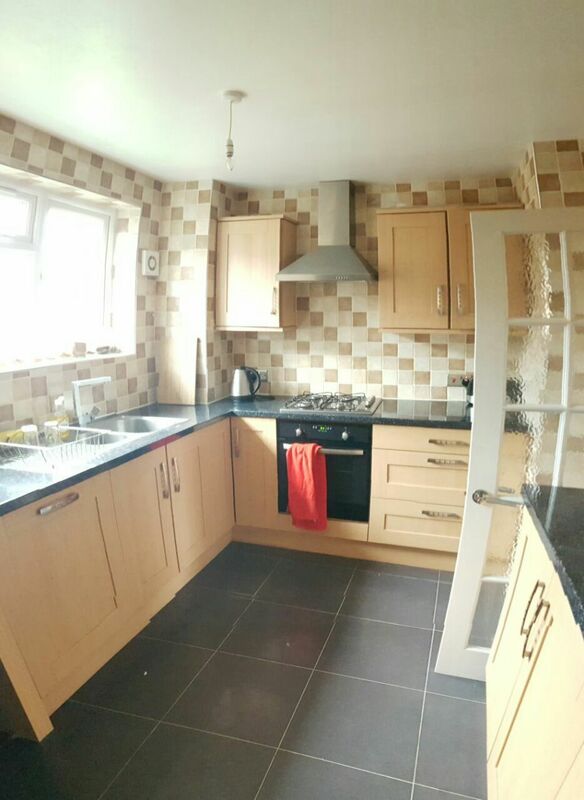 Apartment is very modern just after full maintenance with modern equipped kitchen and two bathrooms. The owner, young student is living in one of the rooms. Perfect location and communication, metro station, train station, buss, near highway. Private parking and garden available.